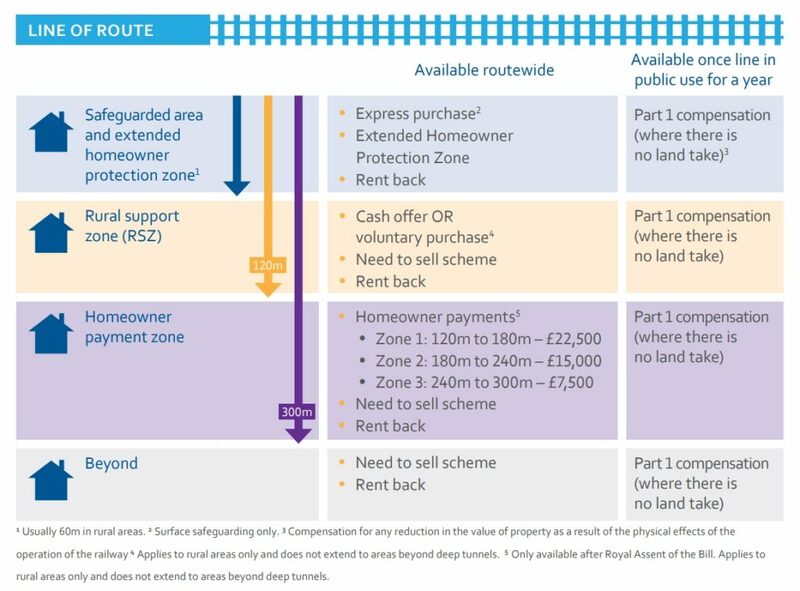 FAQ: What are the property schemes available? Click on image above to enlarge. Note that HOP is only available after Royal Assent. Express Purchase and Need to Sell are currently available along with EHPZ.